There is nothing cozier than the warm tingle of spices wafting through the house around Christmas time. 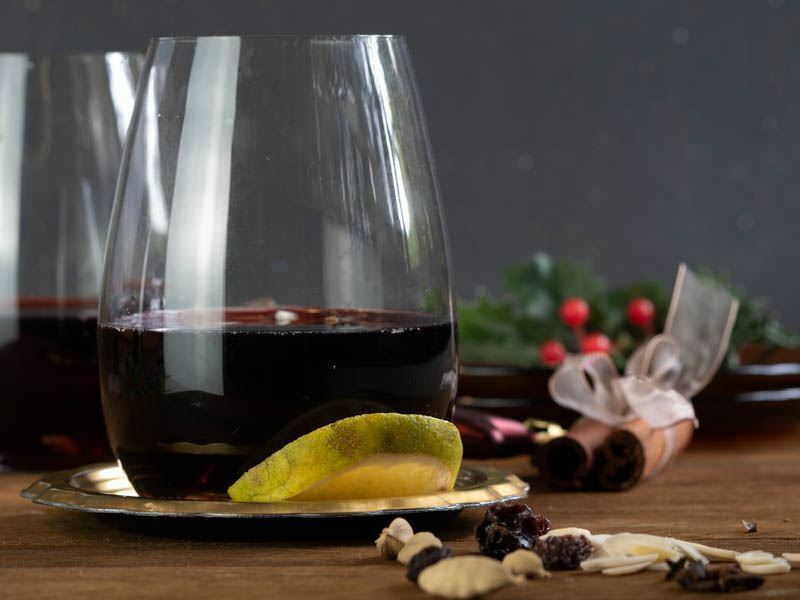 For most adults, the magic of Santa Claus may have faded, but the Christmas spirit is very much alive in the traditions we keep centered around family, food, and drinks. For me, the aroma of spicy ginger, sticky cinnamon and sweet cardamom reminds me of my European roots and the night markets flowing with steaming mulled wine. One particular type is Glögg. Glögg is a Swedish variation of mulled wine best served hot and shared with some great company on a cold Christmas night. If you are looking for a new addition to your holiday traditions, try this recipe. For me, the aroma of spicy ginger, sticky cinnamon and sweet cardamom reminds me of my European roots and the night markets flowing with steaming mulled wine. 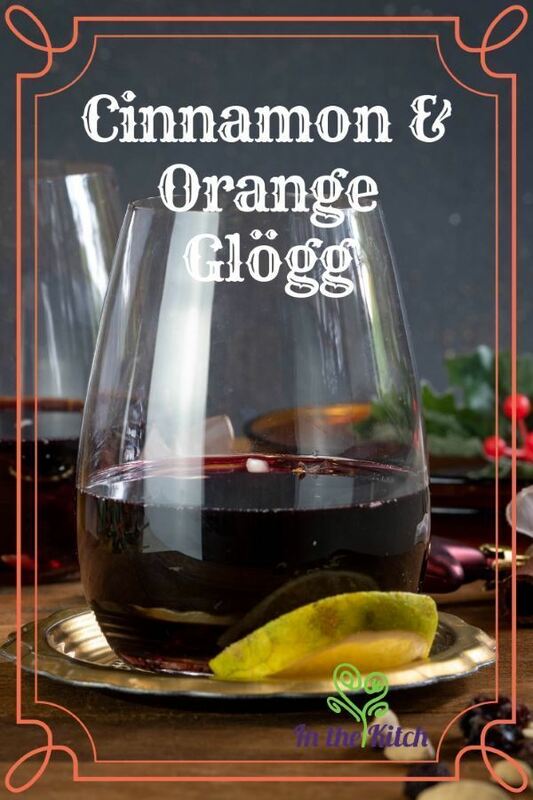 One particular type is Glögg. Glögg is a Swedish variation of mulled wine best served hot and shared with some great company on a cold Christmas night. If you are looking for a new addition to your holiday traditions, try this recipe. Combine the wine, sugar, orange zest, raisins, almonds, cardamom seeds, ginger root, cinnamon stick and cloves into a large pot. Bring to medium heat and let simmer for 2 minutes. Remove from heat and let it stand for a couple of minutes. 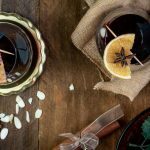 While hot cocoa is the drink of choice for the holidays, this Swedish Glögg is a great adult alternative. The notes of orange zest will brighten up even the darkest winter night. While it is simmering on your stovetop, the sweet and spicy bouquet will fill your home with warmth and transport you to a night under the fairy lights of a European Christmas market. Not only is this holiday recipe easy to make, but it is an instant crowd-pleaser. 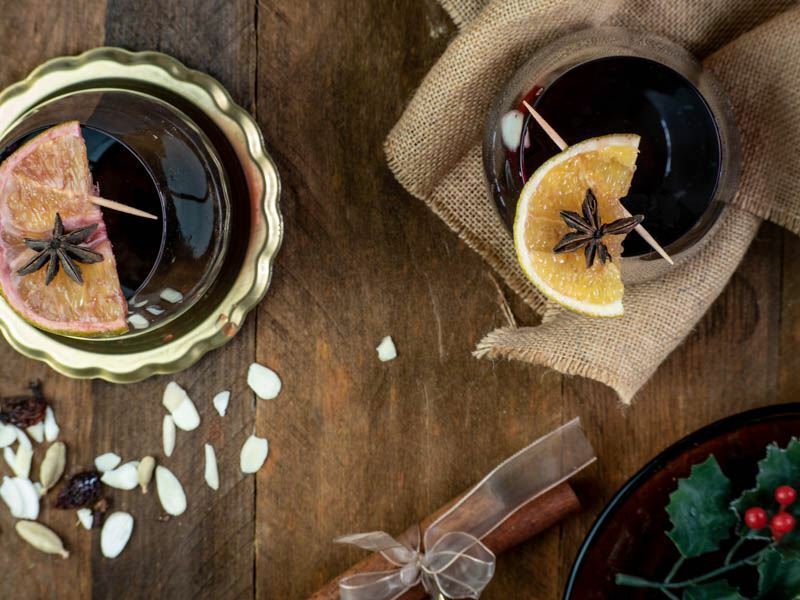 It makes a large batch of about six servings, but Glögg can easily be saved and reheated throughout the duration of your holiday celebrations. 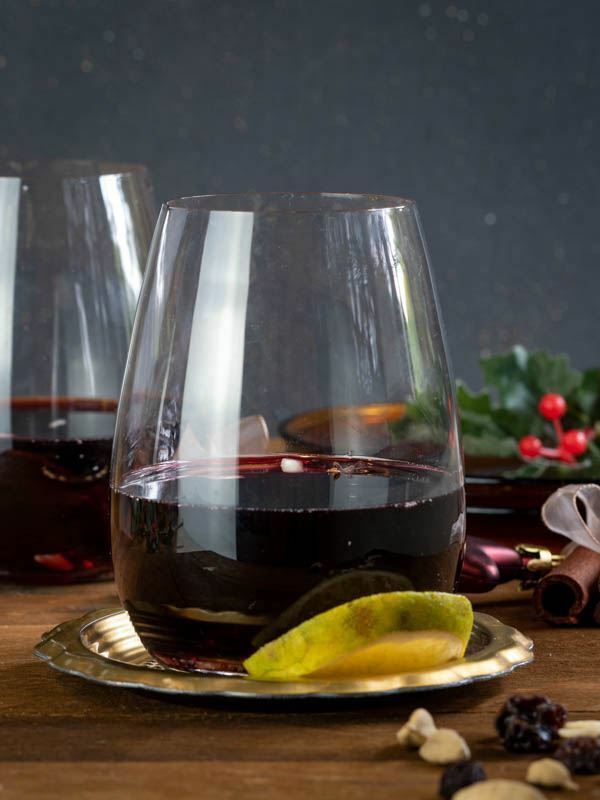 Glögg is highly versatile in the type of alcohol and spices used. While this particular recipe calls for wine, the Swedes are not afraid to replace it with aquavit or vodka. How would you change the recipe to fit your family's holiday traditions?